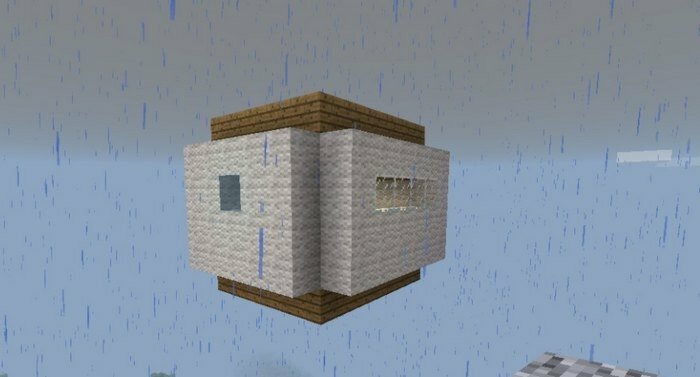 "It's bigger on the inside", but it's not Tardis - this is magic house mod for Minecraft PE. 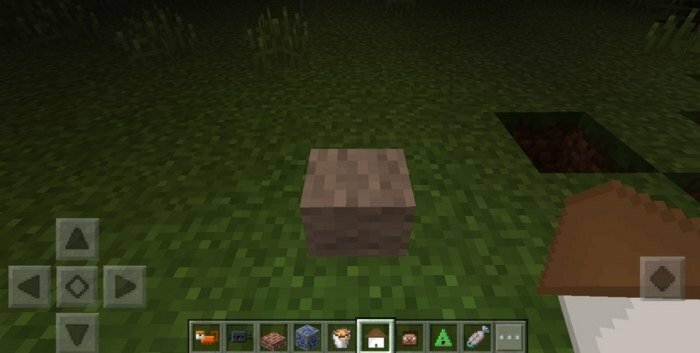 You will need to craft special item and then place it somewhere, then just tap on this small square thing and you will be transferred in to the full-size house. Actually full-size house is just floating above the item, so you can see it if you look up. 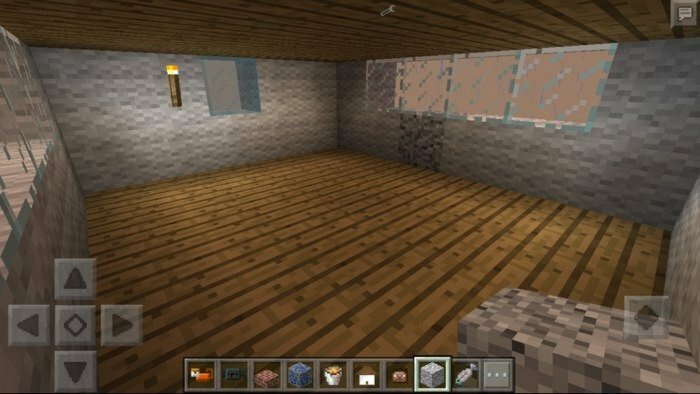 The house itself will be very simple made, but you can change it in the way you like, for example - you can make it bigger. Not too much space inside, but enough to place basic stuff like - furnace, bed and workbench. From the outside, the house will look like a box with wool blocks, but in any case you will be safe from creepers there.